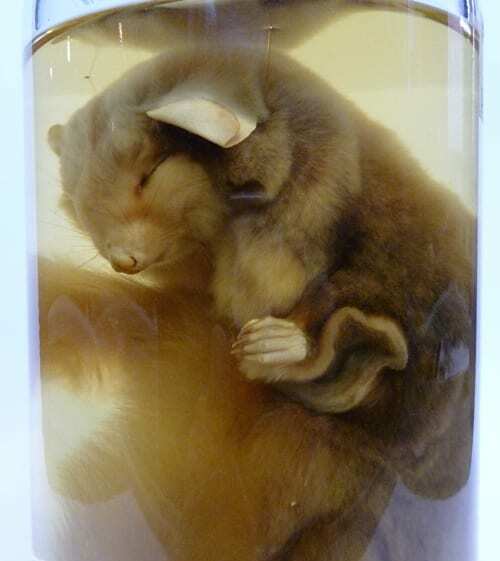 It is purely coincidence that Specimen of the Week 230 – the number most associated with going to the dentist [tooth hurty. Apologies.] 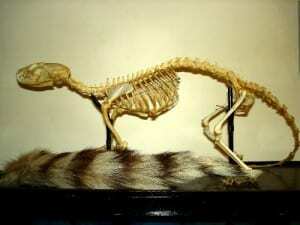 – is an animal famous for the incredible feats of its teeth. 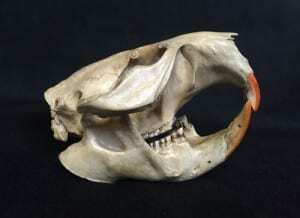 Beavers can cut down huge trees, owing to the superb adaptations of their skulls. 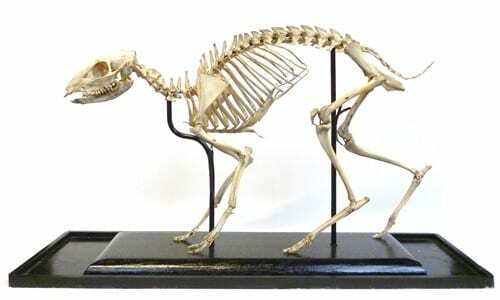 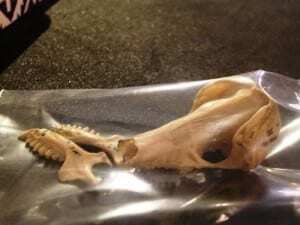 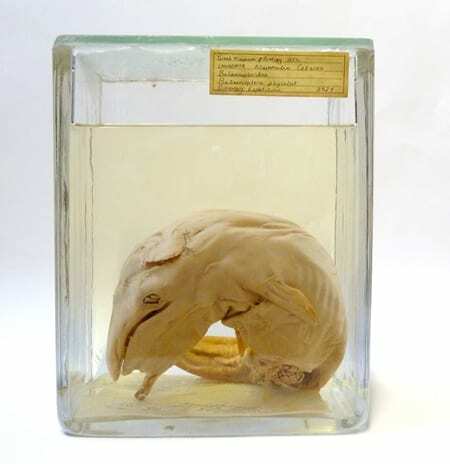 Hi, I’m Paolo and this is my first blog post as Curator of the Grant Museum of Zoology, picking up the reins from Mark Carnall. 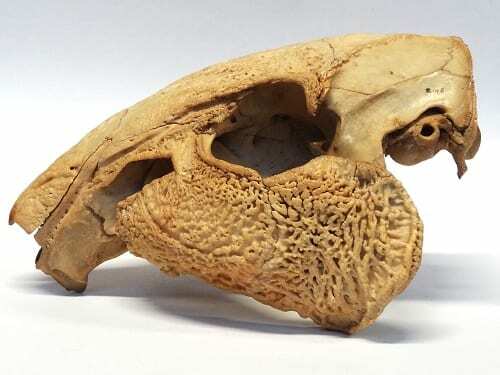 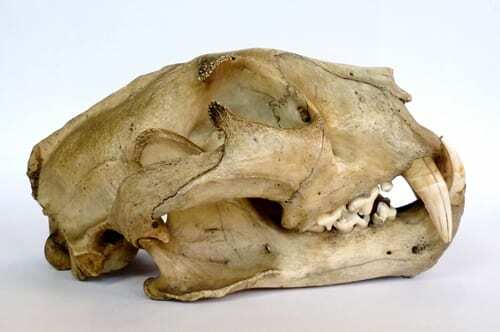 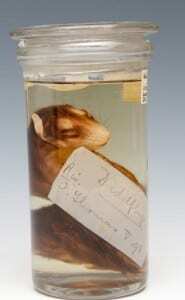 I’ve chosen this specimen of the week based simply on the fact that it has very interesting cheeks – or ‘zygomatic plates’ if you speak zoologese.